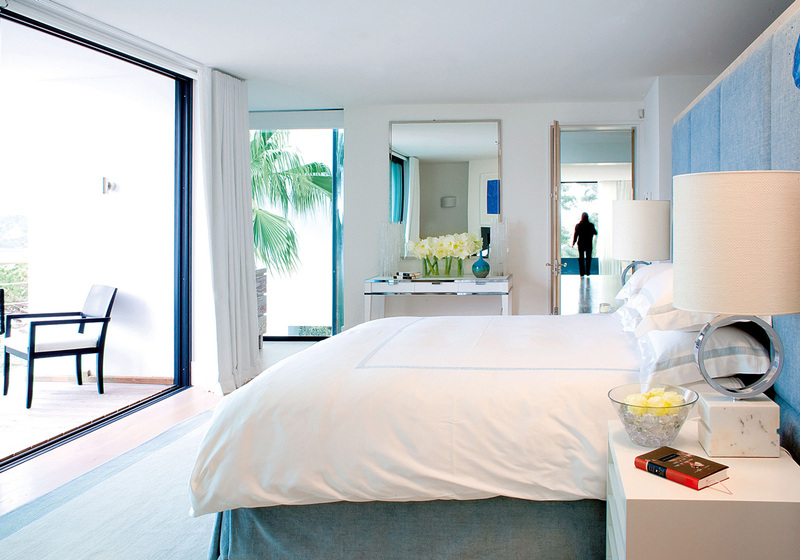 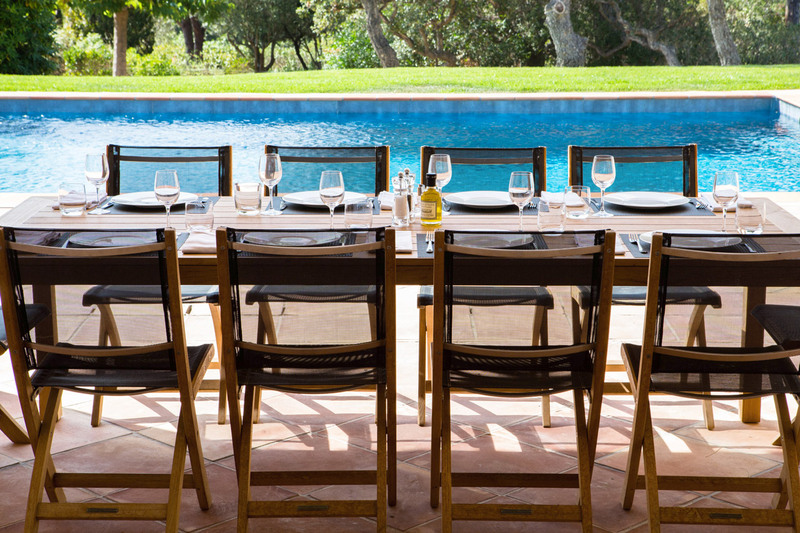 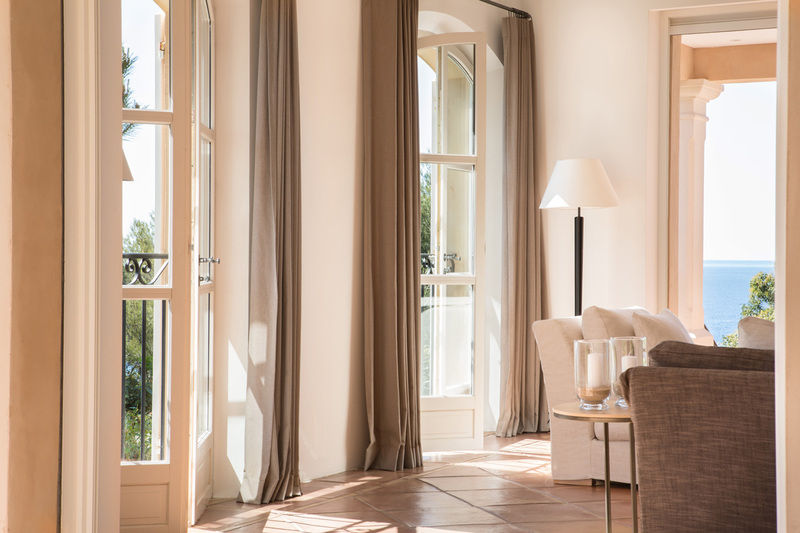 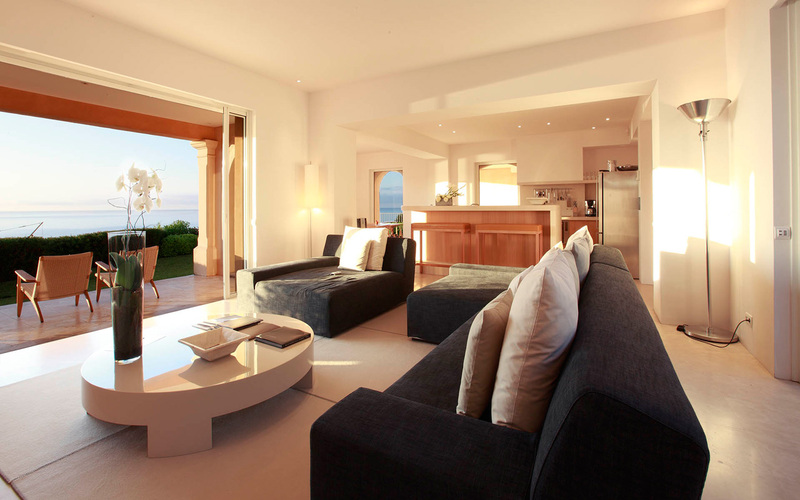 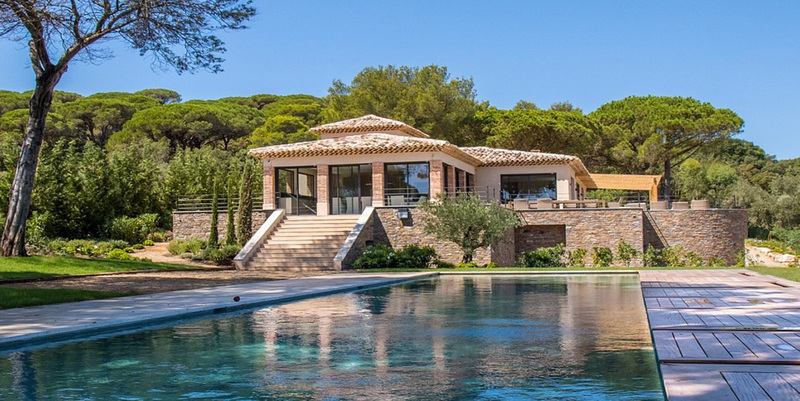 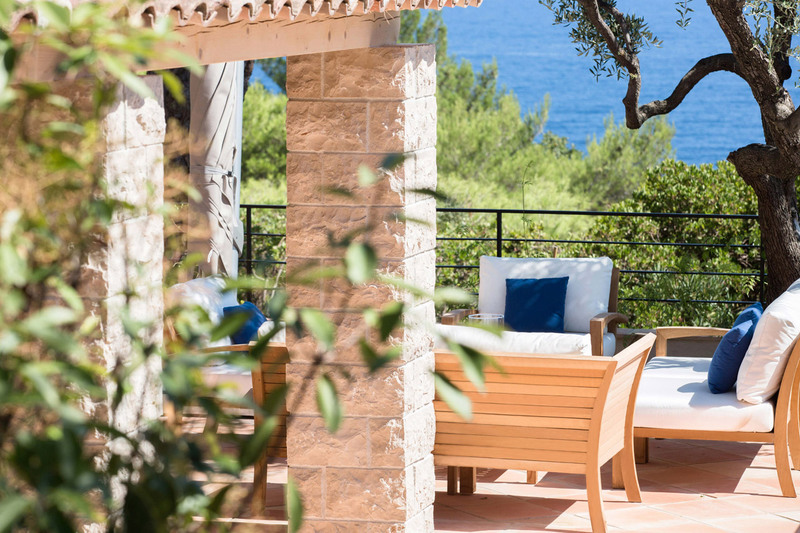 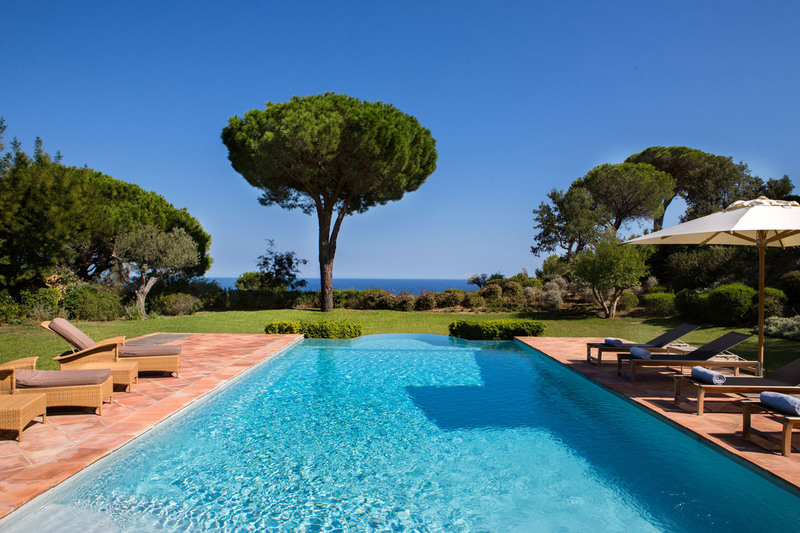 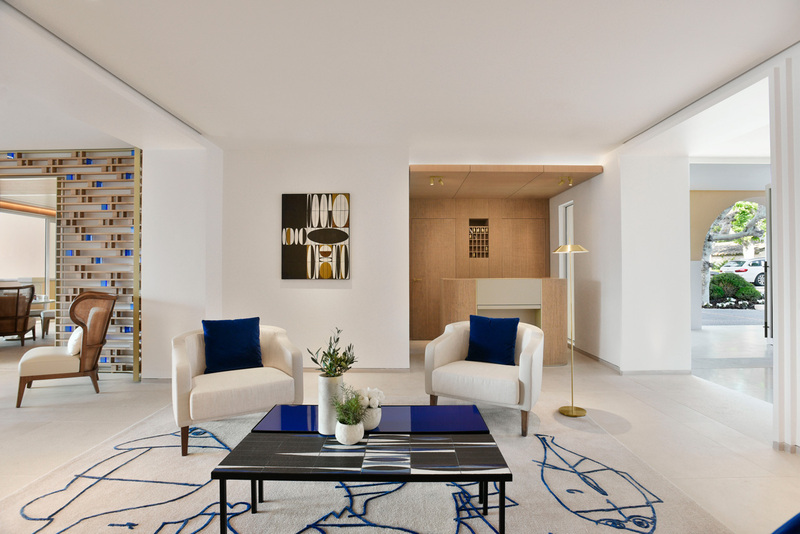 Rent now your villa in Saint-Tropez for your vacations in the South of France in Les Parcs de St-Tropez, le Village de Saint-Tropez or near the famous Pampelonne Beach with Casol Villas France! 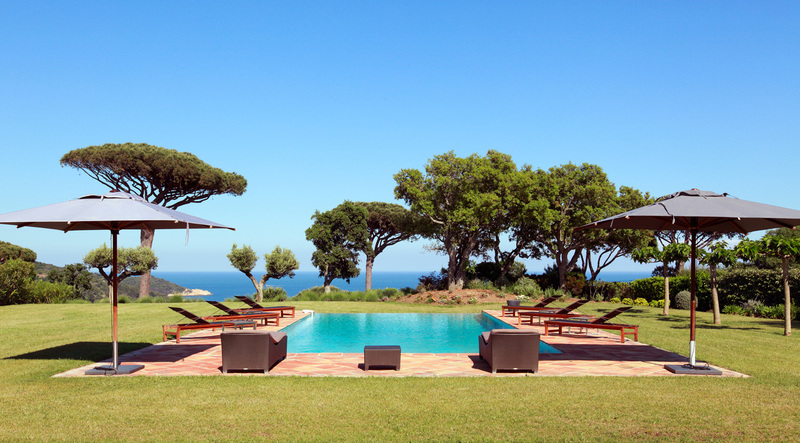 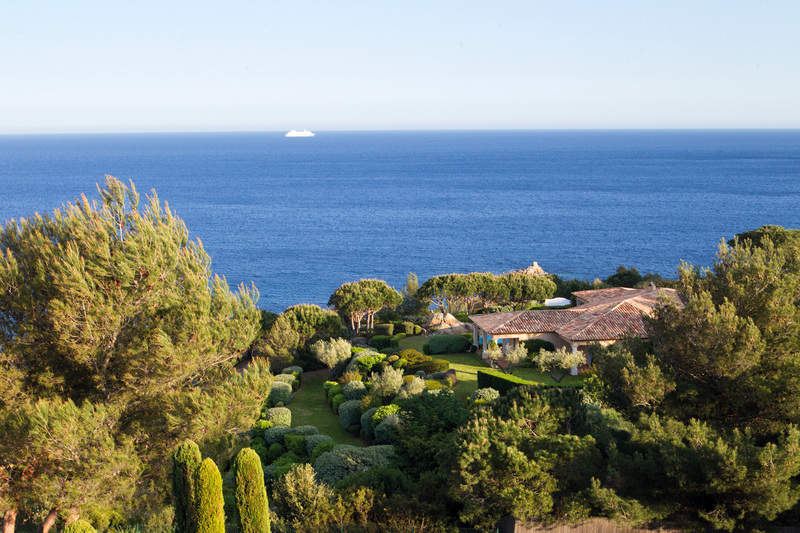 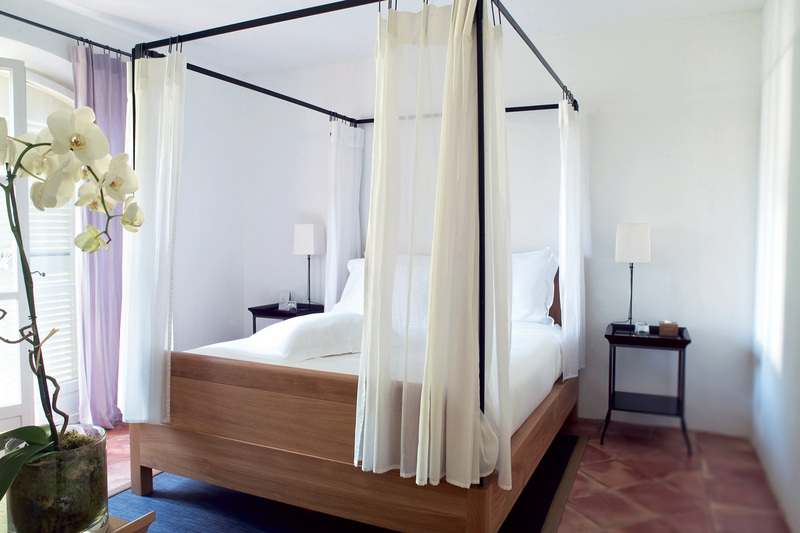 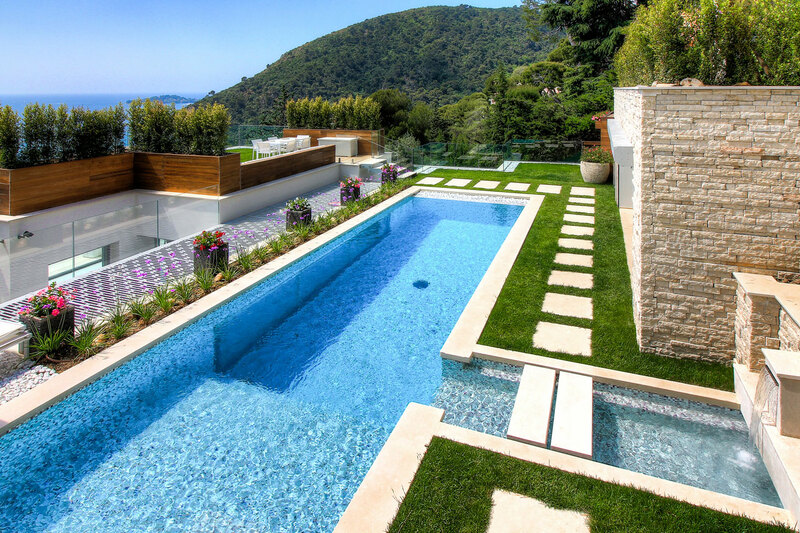 Want to see more villas on the French Riviera? 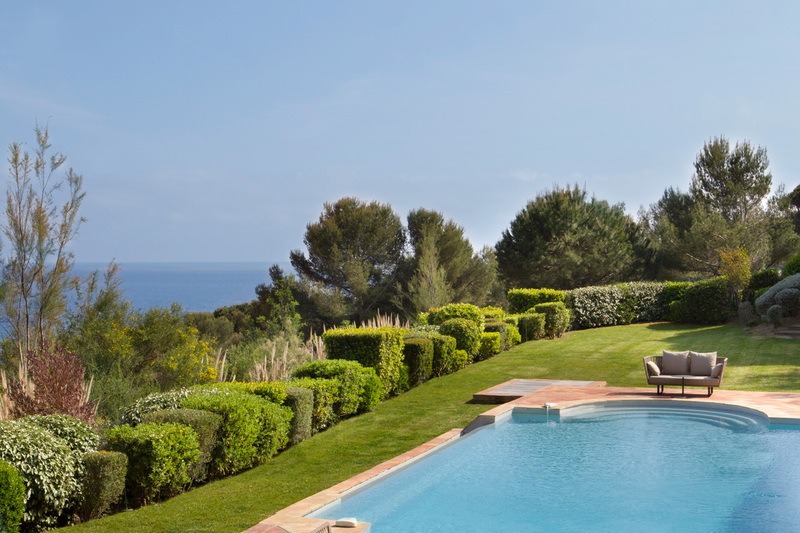 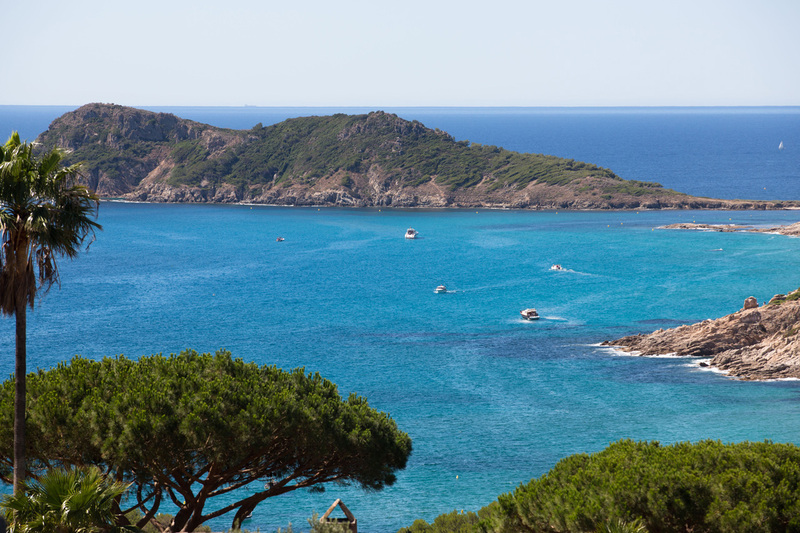 Enjoy all the pleasures of Côte d'Azur, book at the same time your flights, helicopter transfers, car rentals or yacht with Casol Villas France!